To extend the success story of PET bottles (www.epbp.org/) and their high recycling rate in Europe, Petcore Europe and PRE have published the Design for Recycling Guidelines for PET trays "clear transparent to be recycled even in food applications." 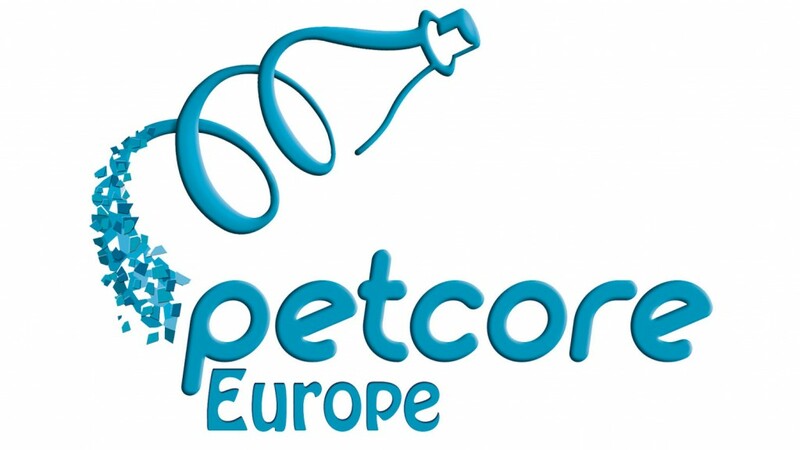 The guidelines (available on www.petcore-europe.org/ and on www.plasticsrecyclers.eu/) have been developed by the PET Thermoforms Working Group under Petcore Europe and can be consulted by the industry to improve the design for recycling of their packaging. The guidelines will be shortly implemented in the PRE RecyClass tool (www.recyclass.eu/).